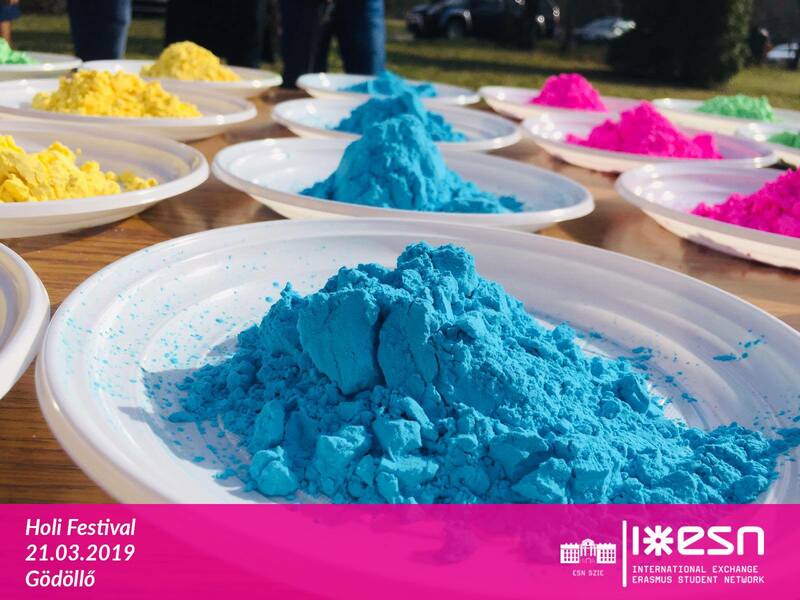 Holi is considered as one of the most revered and celebrated festivals of India. 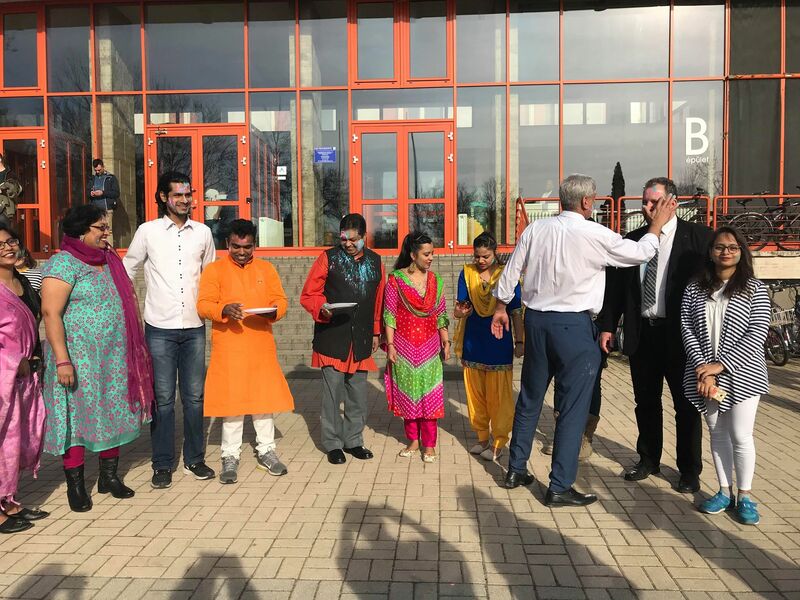 It is also sometimes called as the “festival of love” as on this day people get to unite together forgetting all resentments and all types of bad feeling towards each other. 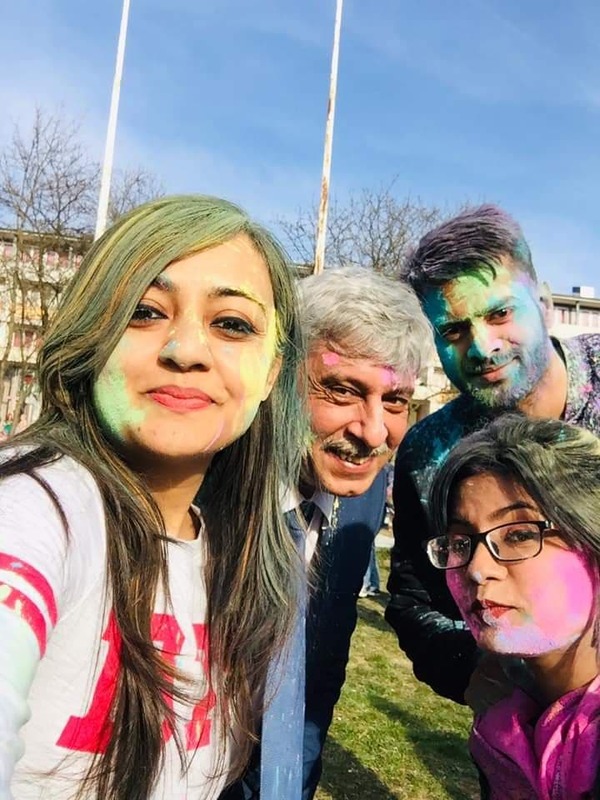 The vibrancy of colors is something that brings in a lot of positivity in our lives and Holi being the festival of colours is actually a day worth rejoicing. 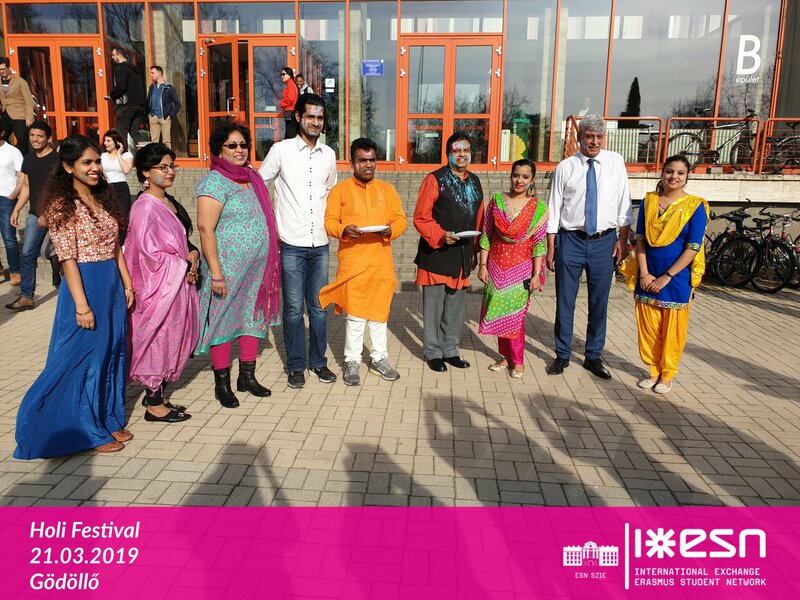 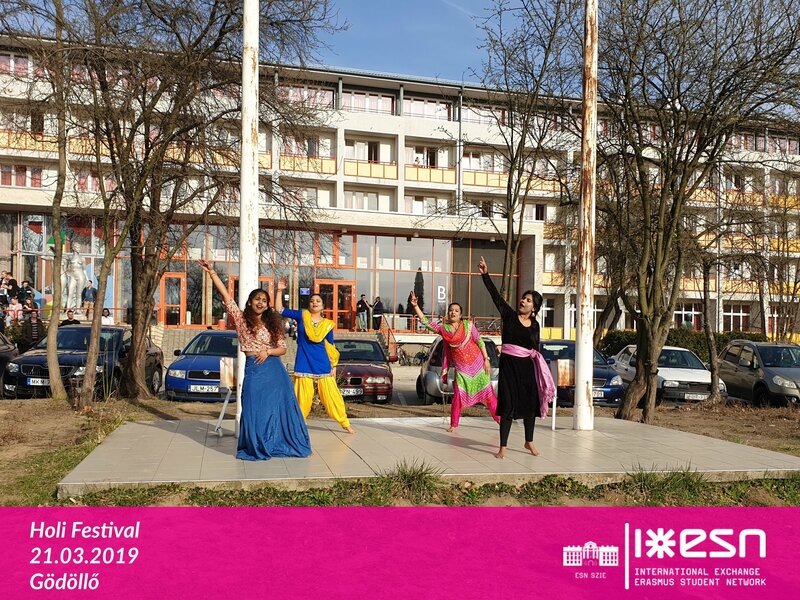 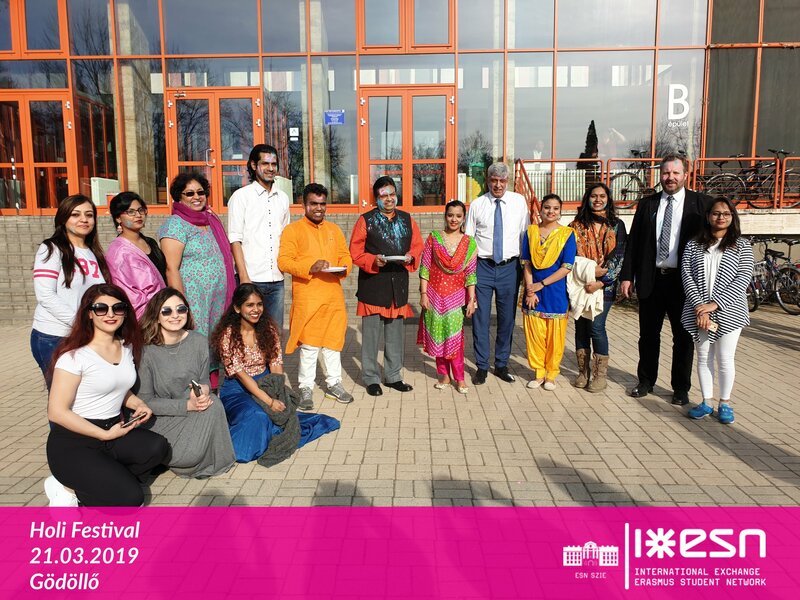 The Indian community together with ESN SZIE and with the support of International Relations Centre organized this colourful festival on 21st March 2019 in Szent István University, Gödöllő Campus, where the occasion was graced by the presence of the Second Secretary from the Embassy of India in Hungary, Mr N. Venkataraman with his wife, Dr László Palkovics, Rector of the University, Dr Miklós Heltai, dean of Faculty of Agricultural and Environmental Sciences, Dr Zsuzsanna Tarr, Head of the International Relations Centre and Lilla Diána Gilián, ESN SZIE President as well as other faculty and administrative members. 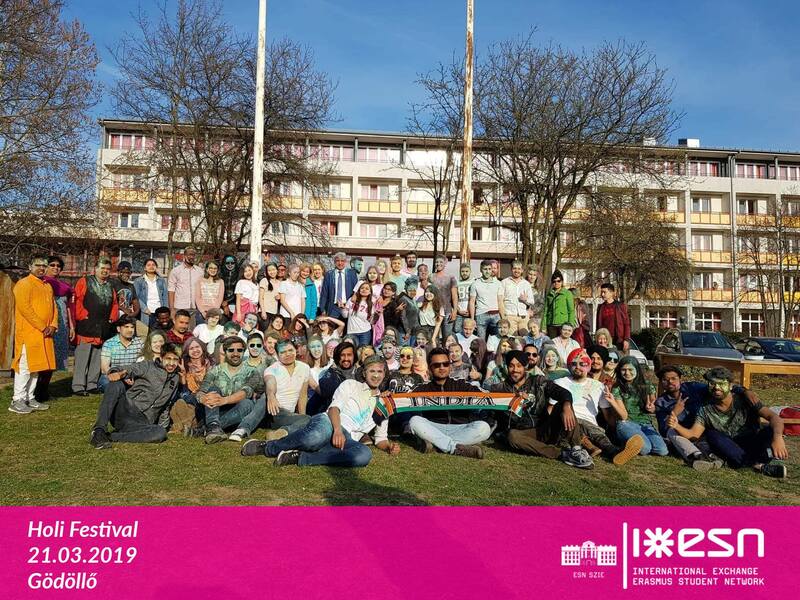 For more pictures, please visit ESN SZIE facebook page.